Vice Media’s nightly news show—creatively titled Vice News Tonight—will officially debut at 7:30 p.m. Sept. 26 on HBO. If that date stands out to you, it’s because it’s the first night of the presidential debates. 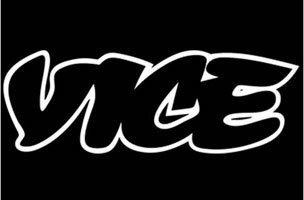 Vice News Tonight will then air each weeknight in that slot. The show will be available on HBO Now, HBO Go, HBO On Demand and other affiliate platforms.